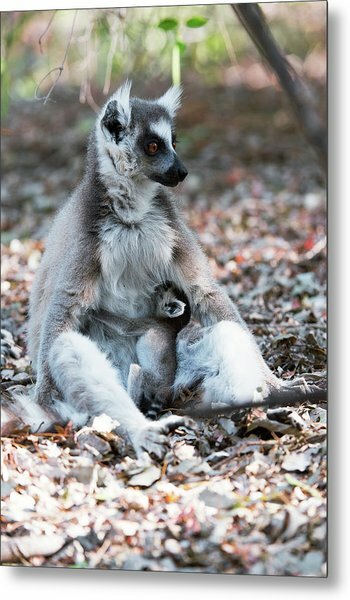 Ring-tailed Lemur And Baby is a photograph by Dr P. Marazzi which was uploaded on July 24th, 2016. 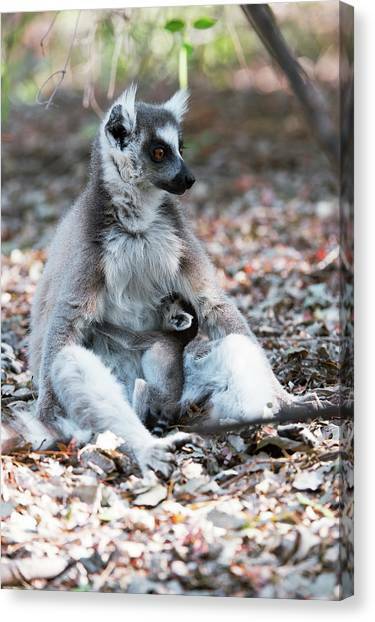 Ring-tailed lemur (Lemur catta) mother and baby. This lemur is endemic to scrub and forest in southern and south-western Madagascar. 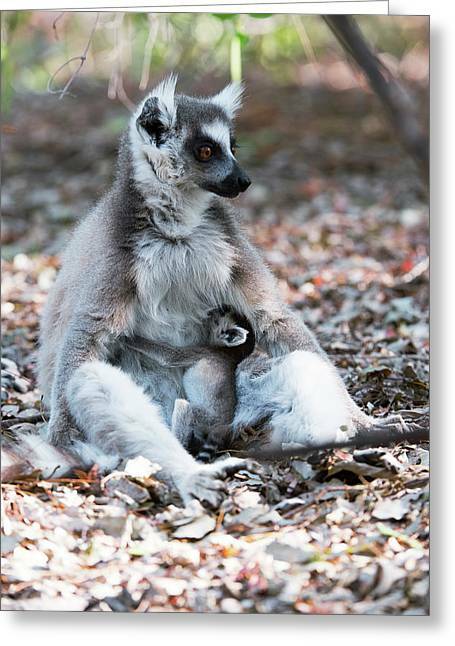 Mothers give birth to 1 infant after a gestation period of around 135 days. The baby is carried on the stomach for the first 3 weeks. 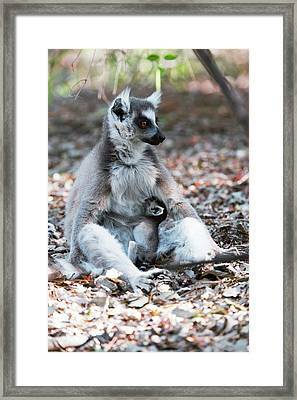 This lemur mainly feeds on leaves, flowers and fruit, but will occasionally take bird's eggs and insects. 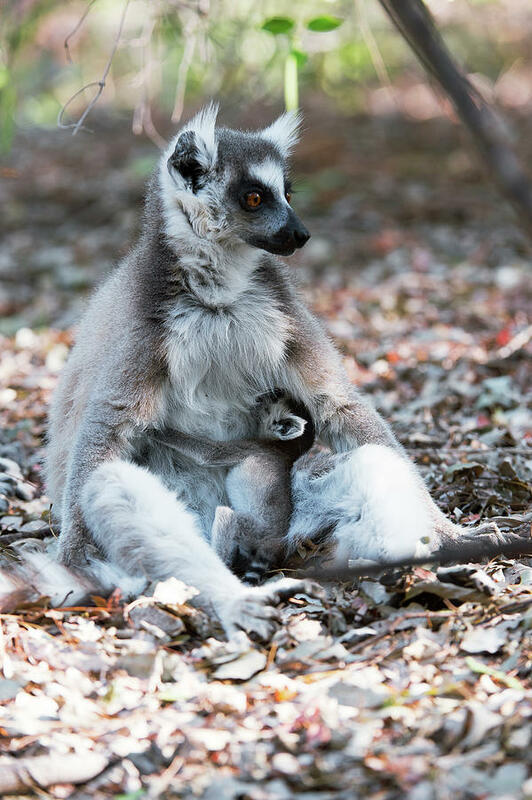 All lemurs are endemic to Madagascar, where they evolved in isolation from other primates after Madagascar became geographically isolated from Africa. 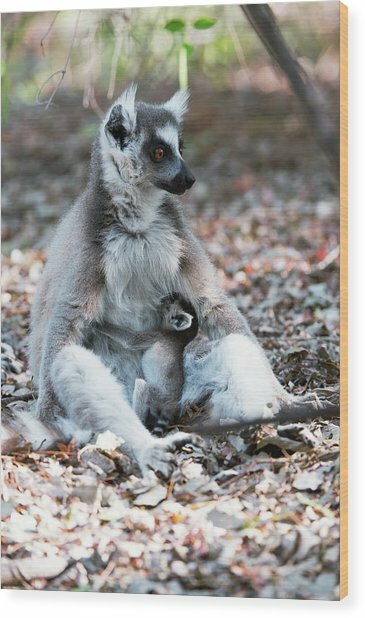 Many lemur species are becoming increasingly rare due to habitat destruction. Photographed in Madagascar. 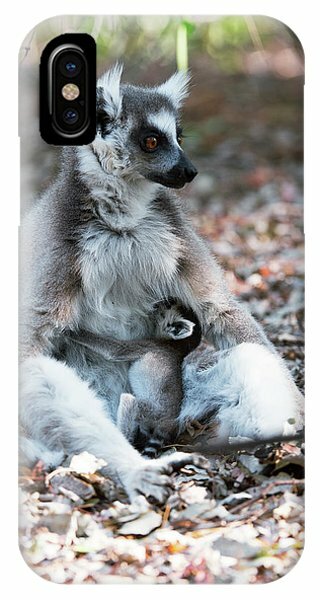 There are no comments for Ring-tailed Lemur And Baby. Click here to post the first comment.